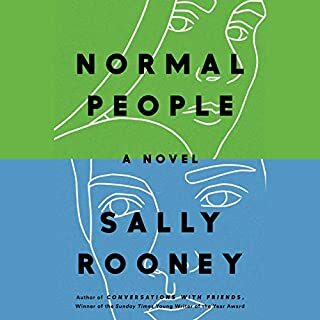 In the winter of 1953, Boy Novak arrives by chance in a small town in Massachusetts, looking, she believes, for beauty - the opposite of the life she' s left behind in New York. She marries a local widower and becomes stepmother to his winsome daughter, Snow Whitman. 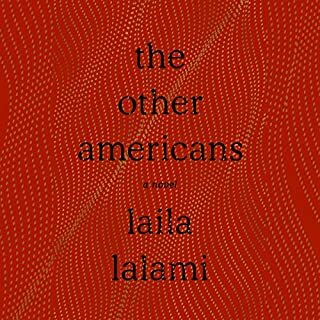 A wicked stepmother is a creature Boy never imagined she' d become, but elements of the familiar tale of aesthetic obsession begin to play themselves out when the birth of Boy' s daughter, Bird, who is dark-skinned, exposes the Whitmans as light-skinned African Americans passing for white. In "Books and Roses", one special key opens a library, a garden, and clues to at least two lovers' fates. In "Is Your Blood as Red as This? ", an unlikely key opens the heart of a student at a puppeteering school. "'Sorry' Doesn't Sweeten Her Tea" involves a "house of locks", where doors can be closed only with a key - with surprising unobservable developments. And in "If a Book Is Locked There's Probably a Good Reason for That Don't You Think", a key keeps a mystical diary locked (for good reason). Perdita Lee may appear to be your average British schoolgirl; Harriet Lee may seem just a working mother trying to penetrate the school social hierarchy; but there are signs that they might not be as normal as they think they are. For one thing, they share a gold-painted seventh-floor walk-up apartment with some surprisingly verbal vegetation. And then there's the gingerbread they make. Londoners may find themselves able to take or leave it, but it's very popular in Druhástrana, the faraway (or, according to many sources, nonexistent) land of Harriet Lee's early youth. The world's truest lover of the Lee family gingerbread, however, is Harriet's charismatic childhood friend Gretel Kercheval - a figure who seems to have had a hand in everything (good or bad) that has happened to Harriet since they met. Decades later, when teenaged Perdita sets out to find her mother's long-lost friend, it prompts a new telling of Harriet's story. 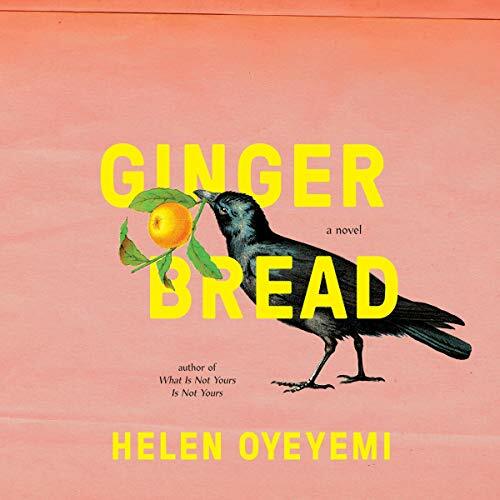 As the book follows the Lees through encounters with jealousy, ambition, family grudges, work, wealth, and real estate, gingerbread seems to be the one thing that reliably holds a constant value. 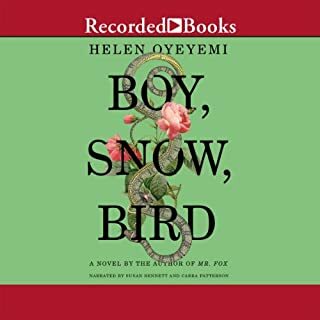 Endlessly surprising and satisfying, written with Helen Oyeyemi's inimitable style and imagination, it is a true feast for the listener. 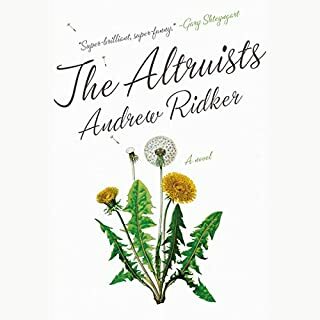 I really enjoyed this book, despite massive confusion at times (it seems to be written purposely that way, however, as the confusion always resolves itself). The book and storytelling is enchanting, clever, and contemporary. I feel like a caveman who’s been handed a diamond: You can barely comprehend this strange and wondrous thing, but you know it’s beautiful. And if you turn it ever so slightly, the light finds a new facet and you’re in awe again. 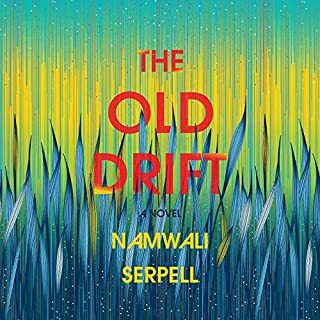 So far, this is the only Oyeyemi novel narrated by the author, and I feel her voice is SO VITAL to the story, I won’t listen to her other books (read by anyone else) - But I WILL buy printed copies and imagine her voice reading them. 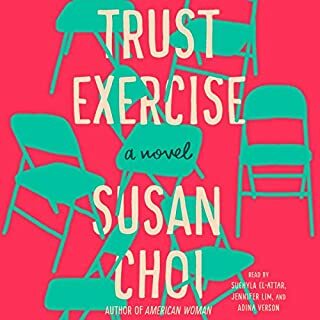 Dear Audible editors, please re-record her other books with Helen as the narrator! Absolutely deserving of multiple listens! The narrator, tho has a cute sounding voice, tends to split and speak much too fast. Lacks enunciation. Very difficult to follow. Maybe the best book I've read ever? Descriptions that you know to be true, but hadn't put into words before that moment.